Please take the time to view our vast range of informative Youtube videos and see more of the Big Blue, It really is a Truly Universal Motorcycle lift with capacity to lift “All Harley Davidson Motorcycles” along with other Giant Cruisers like the massive Triumph Rocket 3, Honda Goldwing 1800 even the CanAm Spyder RT right down to Sports bikes and 125cc runabouts. 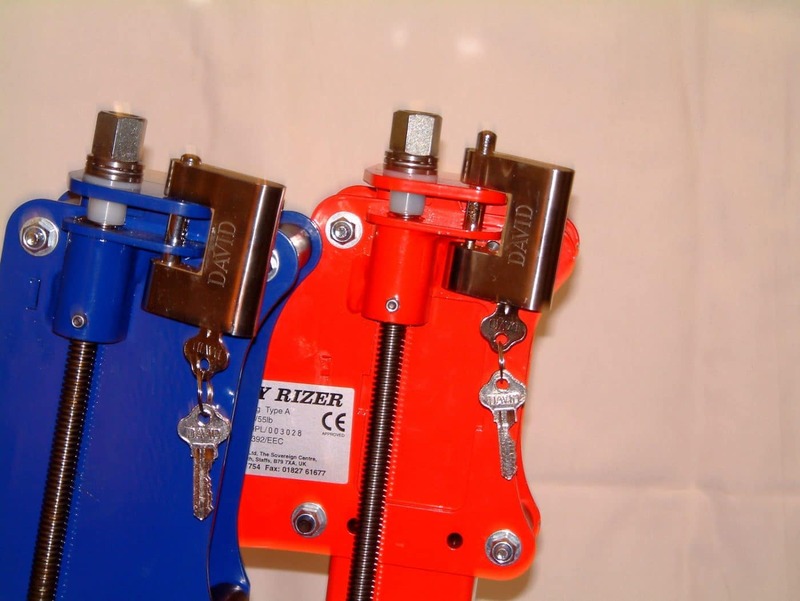 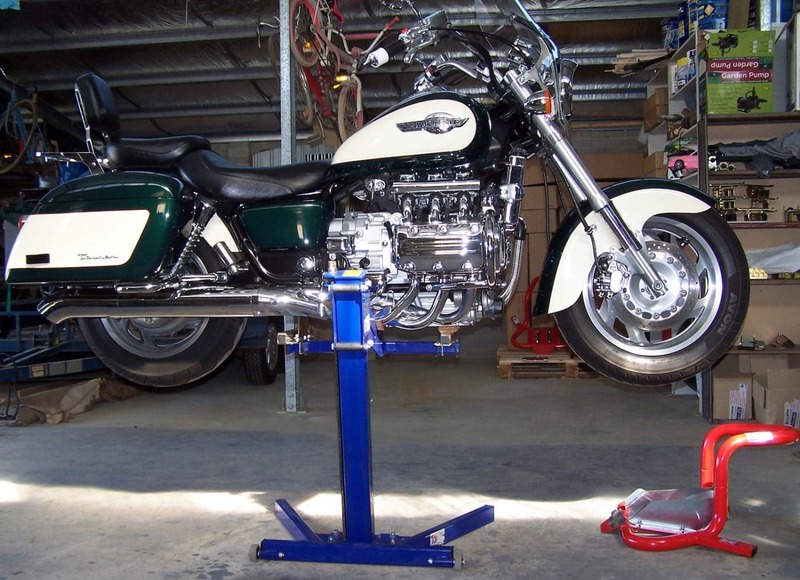 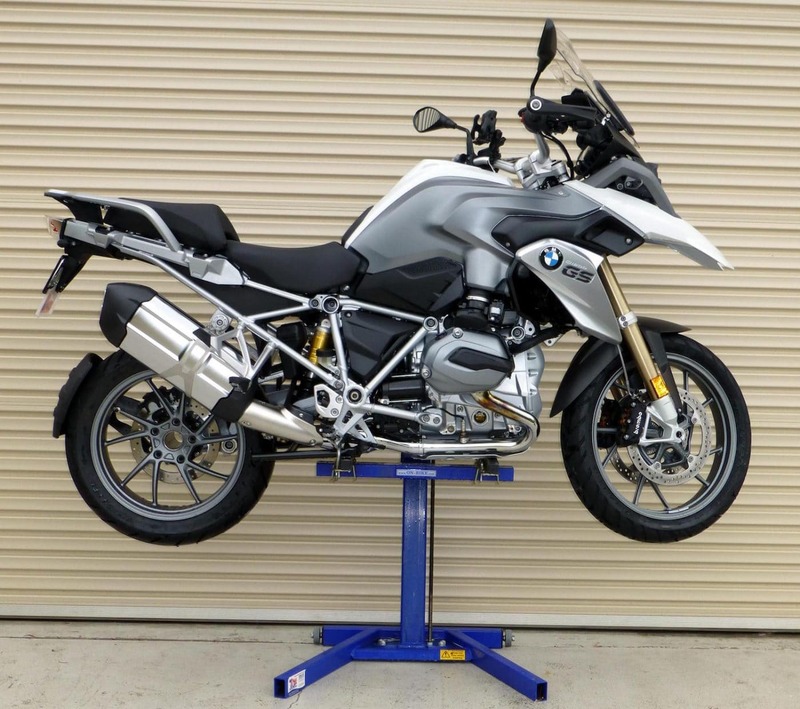 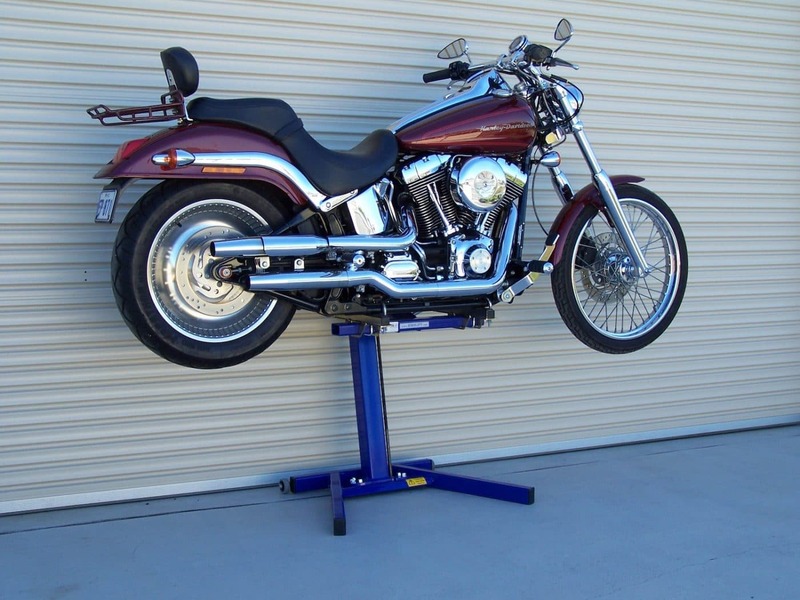 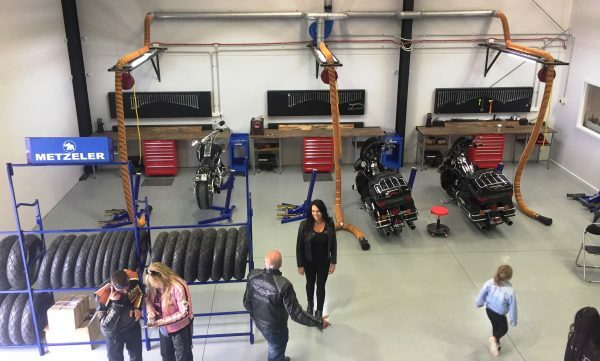 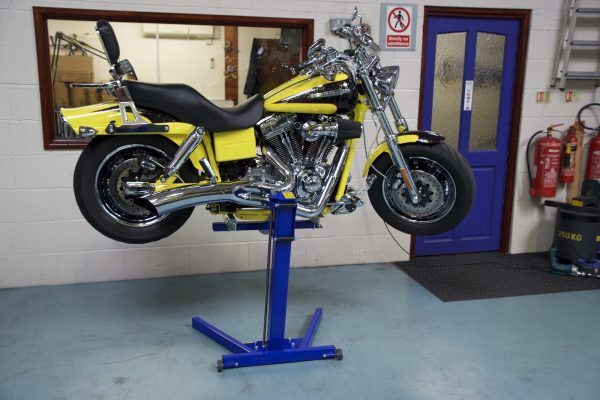 With a comprehensive range of Easily Interchangeable mounts available (shown in the Drop Down menu below) you can switch from lifting the smallest sports bike to a giant Harley Dynaglide in just seconds with the re-assurance that your using the Worlds Safest Motorbike Lift. 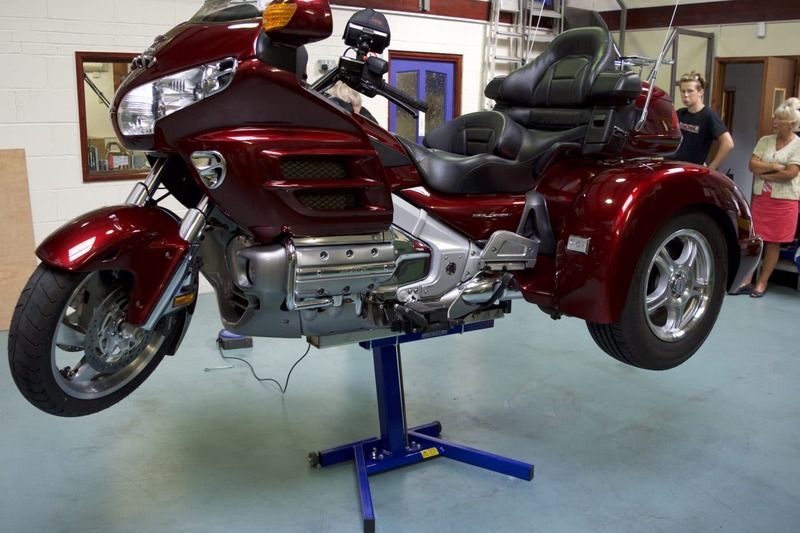 Mounts for the Harley Trike and 1800 Gold Wing trikes are currently under development! 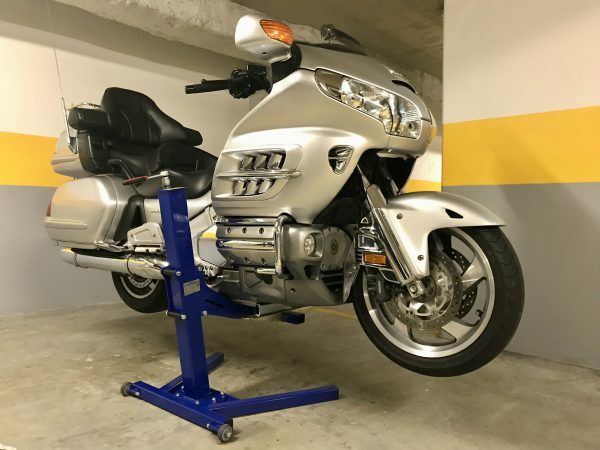 No more crawling around on the garage floor putting yourself in Danger, Be Safe, Be Secure and be Comfortable, Get a Big Blue – Guaranteed for Life ! 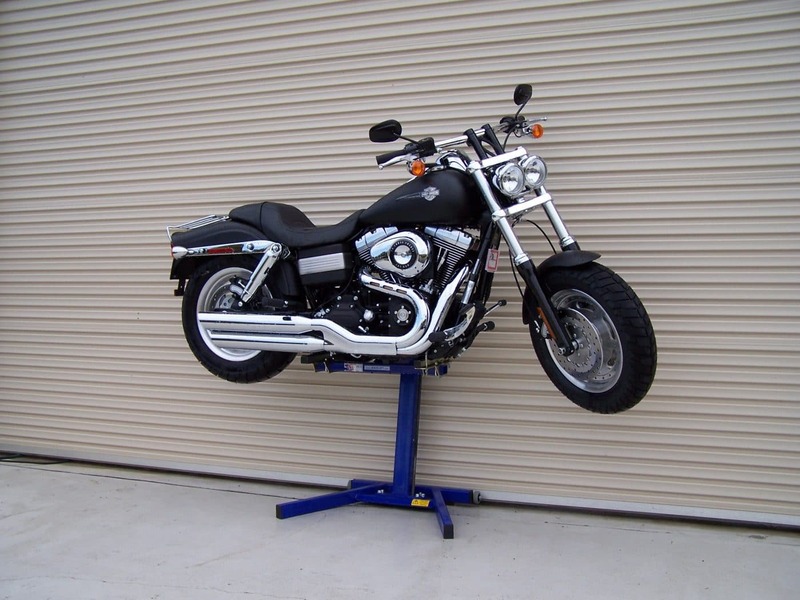 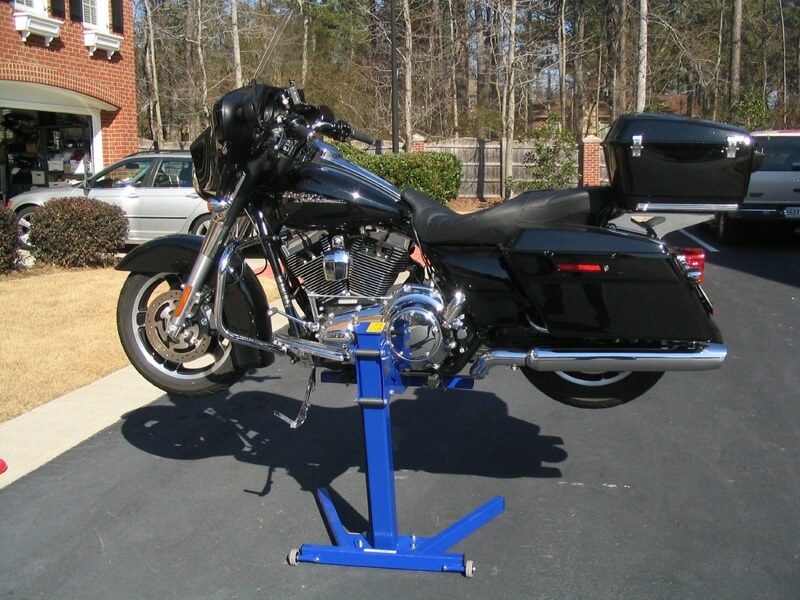 A Motorcycle Lift for CanAm Spyder, Harley, Suzuki, Yamaha, Triumph, Kawasaki & ALL other Giant Cruisers! 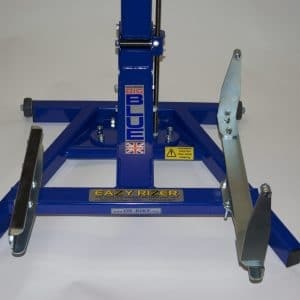 Big Blue is designed to withstand immense weight and tested in excess of 2000kg (2 metric tons) “Without Failure” so you can rest assured, It will Never Let You Down! 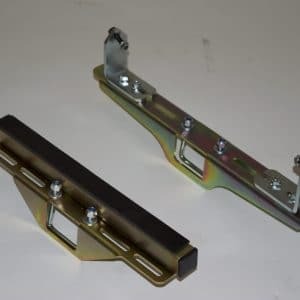 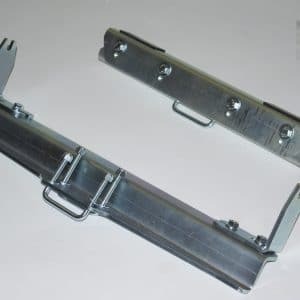 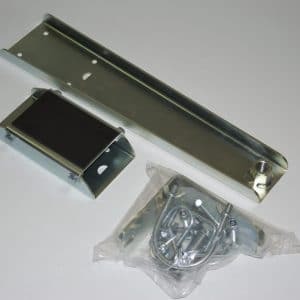 For the entire Harley Davidson range simply choose the “Beam Mount Set” this will be the same with all other bikes having a twin rail (Duplex) frame it’s Beam Mounts. 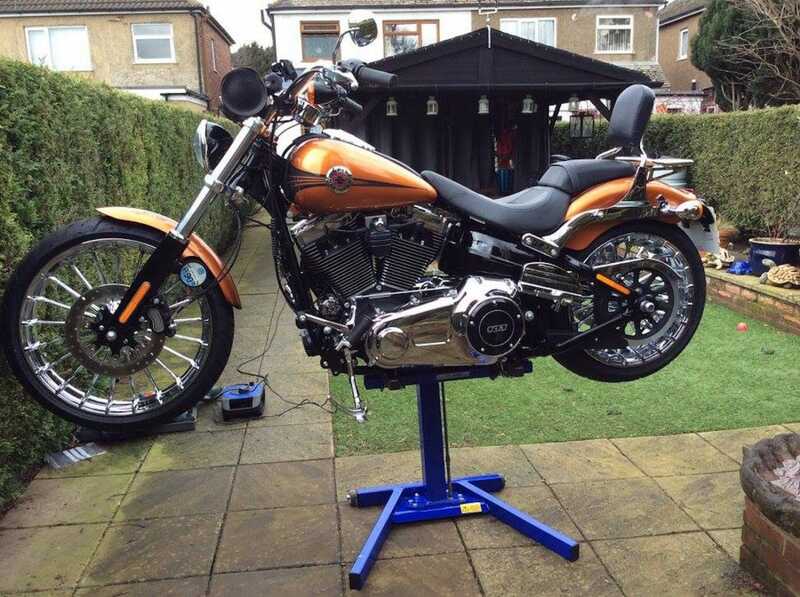 For other Sports/Road/Race/Classic machines it will be the Foot-peg mount system but we have 2 variations so please check and if the pegs are under 36mm wide go for the Standard mount set, anything over 36mm will require the Heavy Duty set. Exceptions to this are listed in the drop down menu as some bikes use Special Dedicated Mount sets. 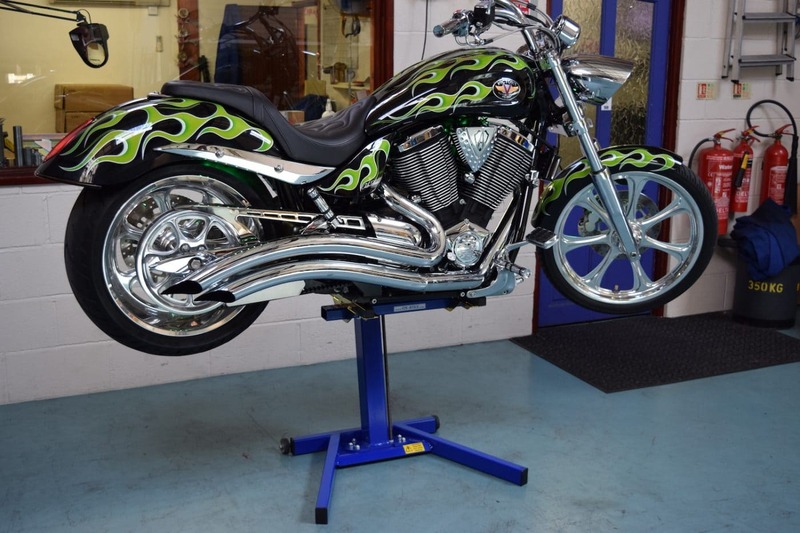 With a comforting 19 years of constant product development and refinement behind us we give you a totally SAFE and SECURE solution to the problems faced when maintaining, servicing or simply cleaning your bike. 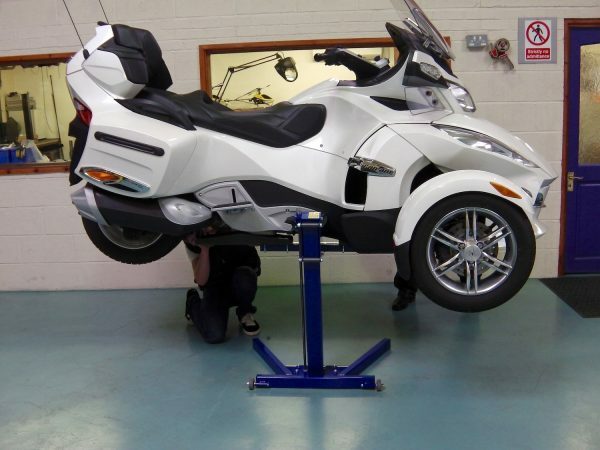 Everything is British and Fully Guaranteed!